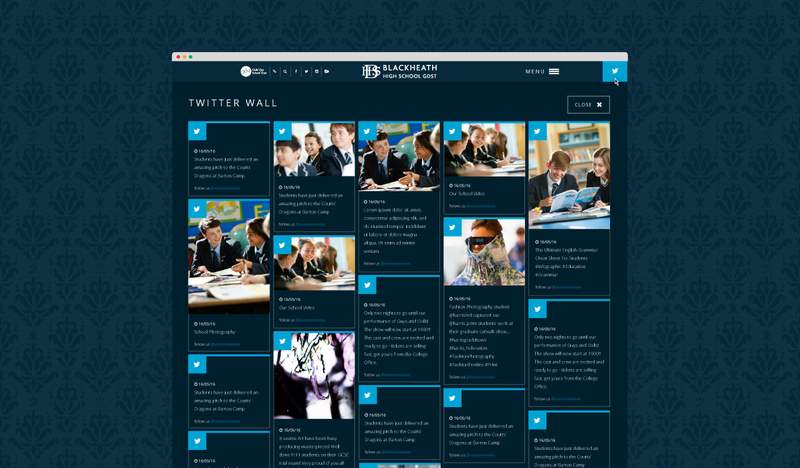 We were delighted to work with Blackheath High School to provide a complete redesign of their existing Cleverbox website. 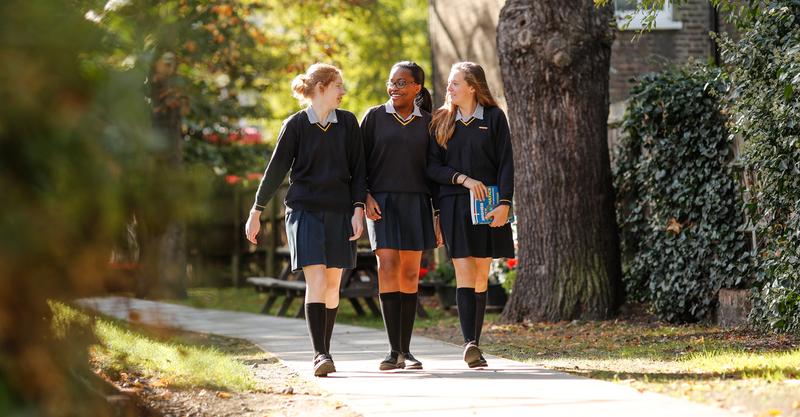 Part of the brief was to convey the uniqueness of Blackheath girls. 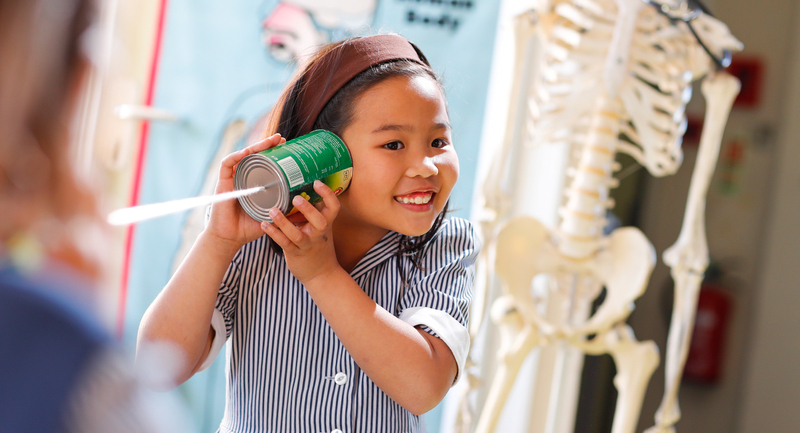 This is achieved through bespoke photography featured throughout the site and a Student Case Studies Module on the home page. Packed full of features, this website incorporates a number of modules, including Vacancies, Key Information and Twitter Wall. A bespoke Destinations Module was designed, allowing the school to share student success and list University placements. 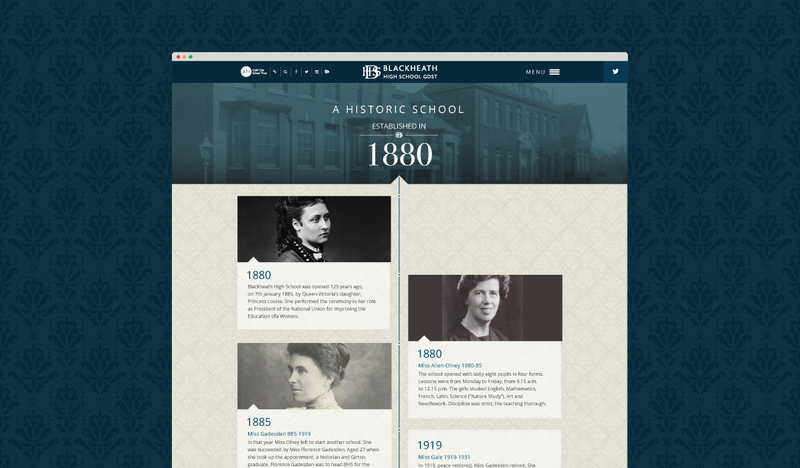 In addition, the heritage of the school is beautifully summarised in the School History Timeline Module. 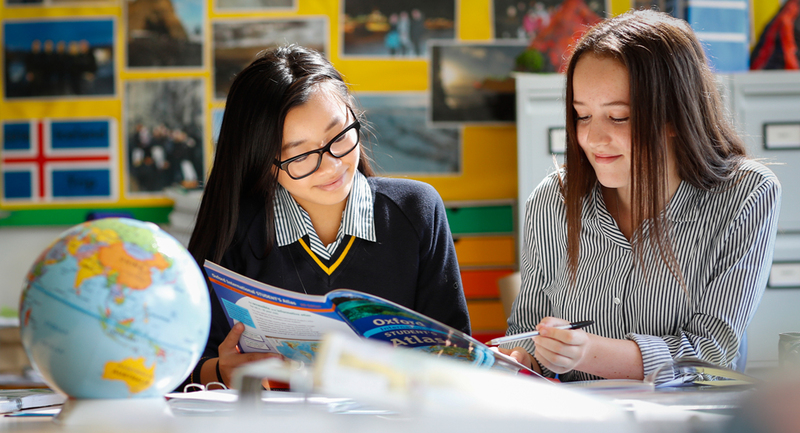 The site has received a positive response from key stakeholders and intermediaries and stands Blackheath apart in the competitive Independent School market.